Whether you're a lip gloss girl or not, it's here to stay. It adds an undeniable shine factor to anything it touches, which is why our lips love it and can't live without it. You can wear it on its own or layer it on top of a matte lipstick for more of a glow. We only speak the truth here, so I'll admit that some glosses just aren't it. We've all fallen victim to those sticky, goopy, and slimy formulations—been there, done that. Nowadays, new and improved glosses boast comfortable, long-lasting formulas for a fraction of the price. Drugstore lip glosses are on the come-up, giving luxury lip glosses a run for their money. If you're looking for high-impact shine in opaque or bold tones, a collection of high-quality options is waiting for you in your local drugstore's beauty aisle. Not sure where to start? Peek at the below options we can vouch for. Think creamy, not sticky. 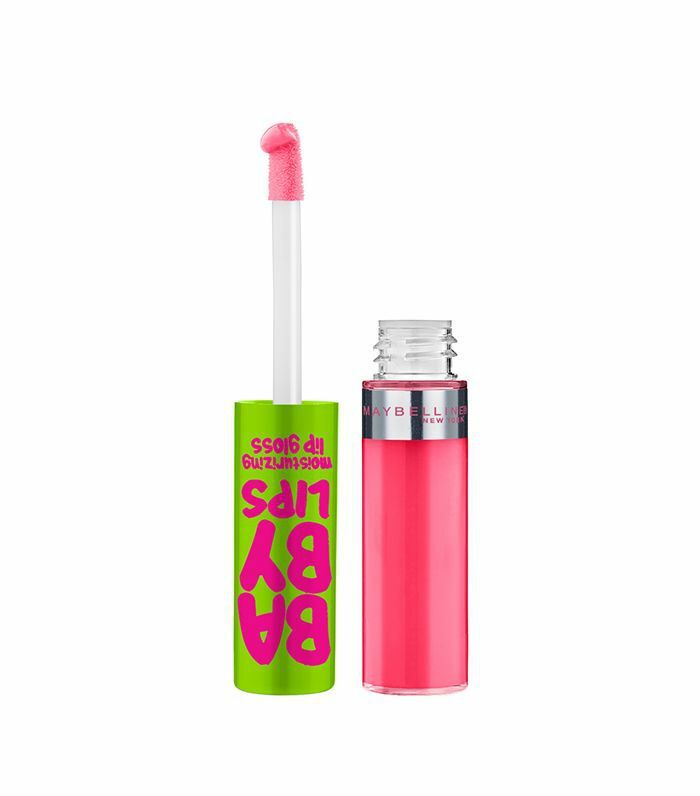 The gloss in this little tube is doused in vitamin E, offering up a smooth and soft formula that won't feel at all drying on your lips. It's safe enough to wear elsewhere if you want to dab a bit of it onto the high points of your face for a glossy effect. Loved by our editorial director, Faith, this budget buy has a solid reputation. The array of rainbow-toned colors in this collection of glosses says a lot about its high-impact color payoff. 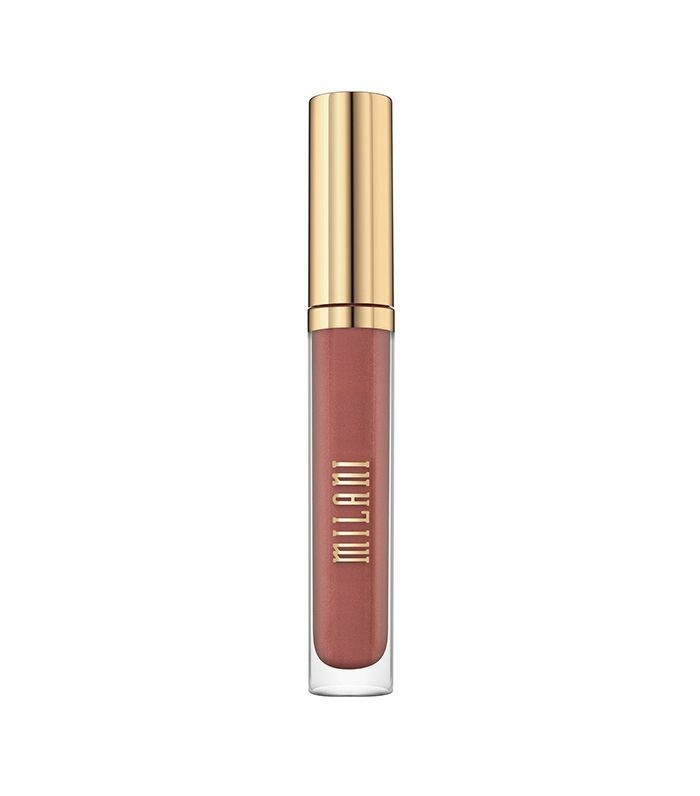 It's a hydrating gloss that can stand alone or be layered on top of a complementary shade. It also has a plumping effect so lustrous lips are guaranteed. 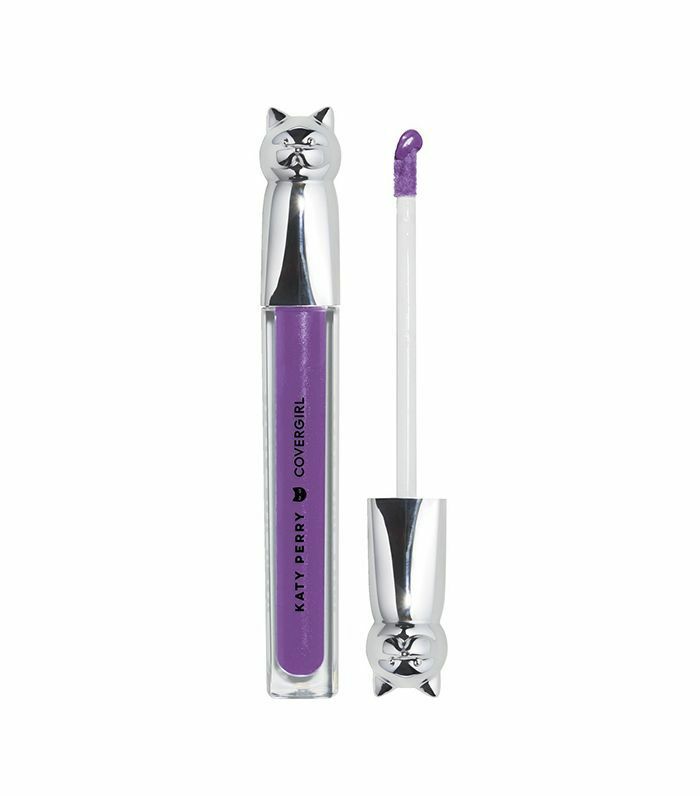 For starters, can you even deal with this cat-shaped applicator? More importantly, the gloss, dreamed up by Katy Perry, does not disappoint. Ranging in 12 shades of neutrals and brighter tones, this level of shine is insanely good. Perry, who admits to once being addicted to mattes, realized how full gloss made her lips look (san injections) and has been hooked on this shiny stuff ever since. 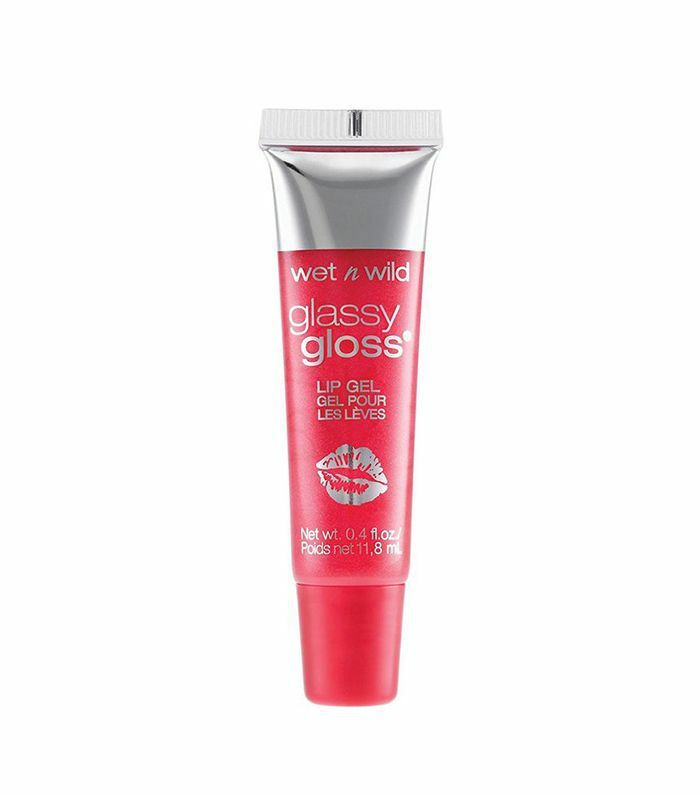 If you're in it more for the glistening effect and less for the color, this ultra-glossy tube is for you. Packed with nutrients, vitamins, and antioxidants, it will make your lips feel supple and hydrated. It leaves a sheer hint of color and a generous helping of gloss on your lips. 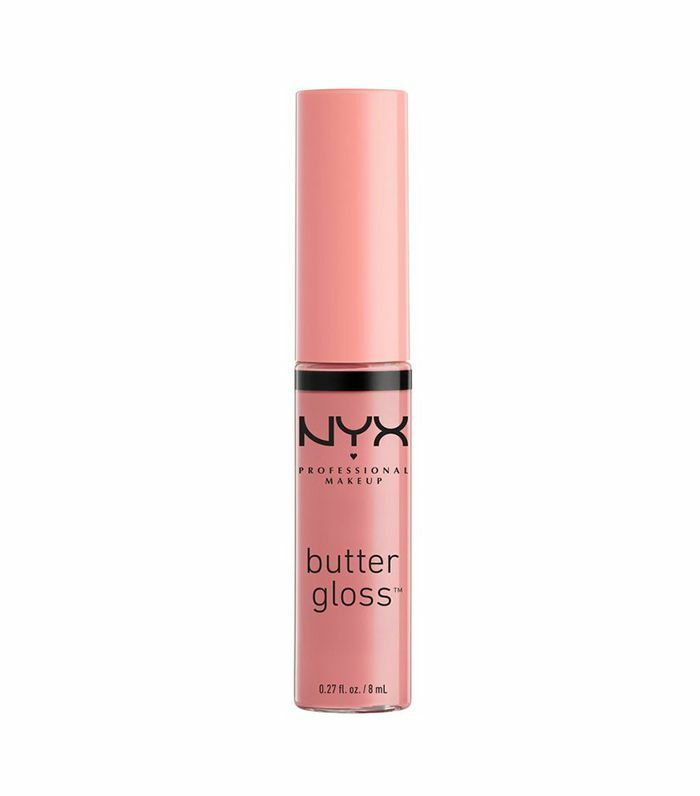 I mean, Butter Gloss is slightly self-explanatory. This formula will melt right on to your lips and has a buildable coverage depending on how much color you want. Either way, silky-soft lips are ahead with this one. In just one swipe, this gloss comes through with ultimate shine and color. Its one-stroke service is perfect for women like me who despise reapplying. Not to mention it has collagen microspheres and polymers that give you plumper-looking lips in seconds. This is an all-natural option that looks good and will also do good. 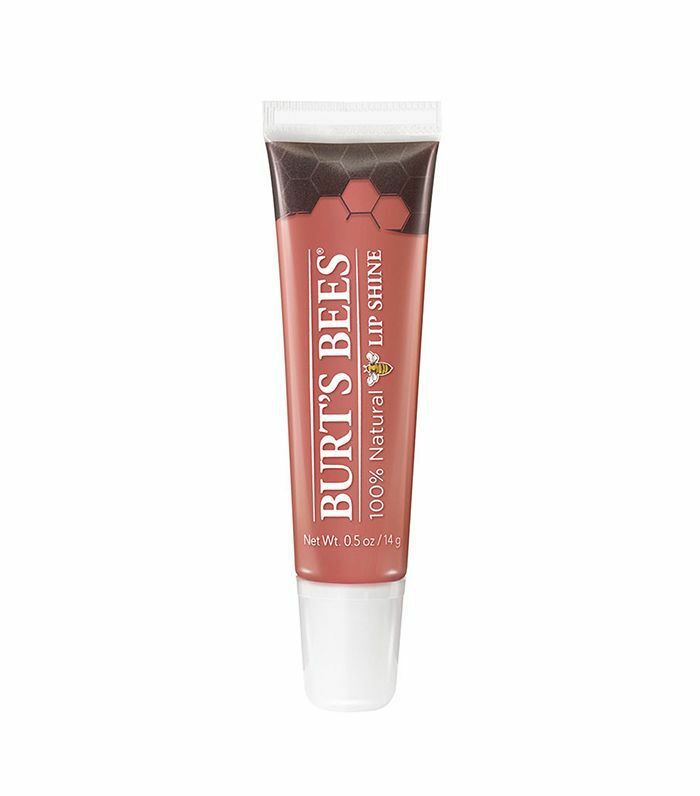 Made with apricot wax and sunflower seed oil, this nourishing gloss will give your lips a glassy shine. It's 100% natural, so it's okay if you get addicted. In short, you can spend less than $8 for a high-quality lip gloss. It's a win-win situation.